We love cars and trucks and everything else that goes with them at our house. My son was obsessed with garbage trucks first, then moved to firetrucks, and my daughter loves bulldozers so much she had a bulldozer themed birthday party. 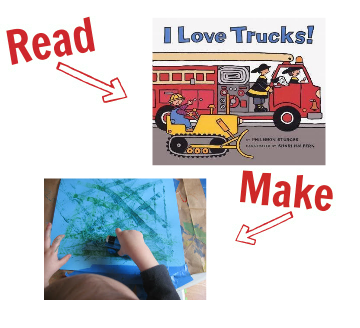 Needless to say we have read a lot of truck themed books and created many fun car and truck crafts and learning activities. 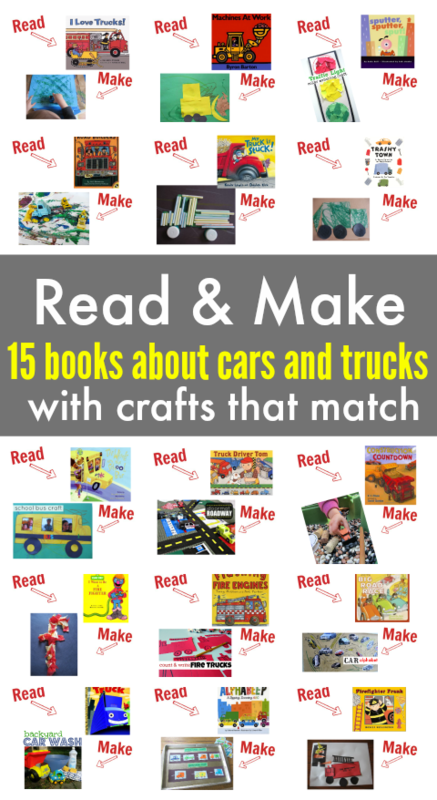 I have matched 15 of our favorite transportation themed books with activities and crafts that match them. 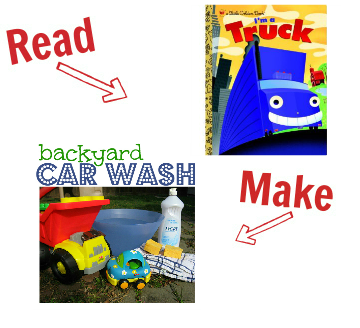 I hope this post and all our other Read & Make` posts help you find simple activities to do with your kids or students. The book link takes you to amazon and is an affiliate link while the craft link will take you to the full tutorial for the craft or activity. Read I Love Trucks! by Philoemen Sturges and explore tire tracks with small transportation toys. This is great for toddlers. Learn all about emergency vehicles in Emergency! 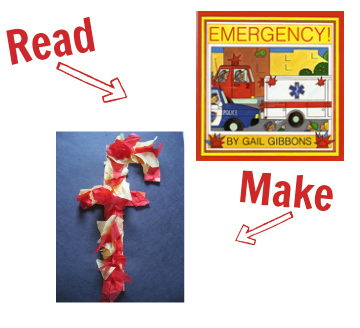 by Gail Gibbons that race to fires and then work on fine motor development with this ripping and gluing letter f activity. 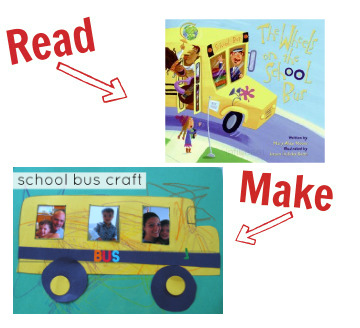 The Wheels on the School Bus by Mary-Alice Moore is the perfect match for this fun school bus craft. 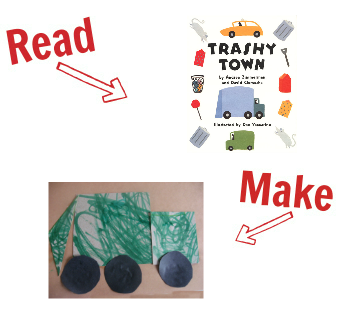 Read Trashy Town by Andrea Zimmerman and David Clemesha and then work on shape recognition with this simple shape garbage truck craft. See all the different kinds of trucks on the road in I”™m a Truck by Dennis Shealy then pop outside and give all your different kinds of trucks a good wash! 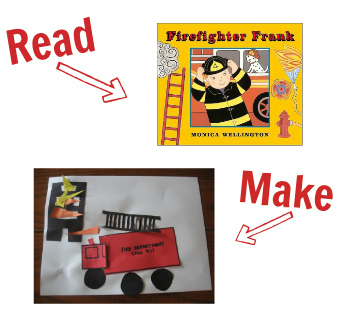 Read about Firefighter Frank in this great book by Monica Wellington and then make him a shape firetruck. My Truck is Stuck! 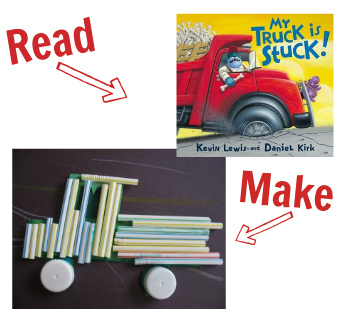 by Kevin Lewis is a funny book and after reading about this stuck truck you can help your child develop fine motor skills with this cool straw truck craft. 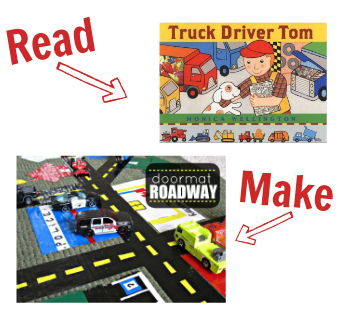 Truck Driver Tom by Monica Wellington is another great book by one of our favorite author illustrators and after reading you can create your own town and drive Tom all over it with this upcyled doormat roadway. 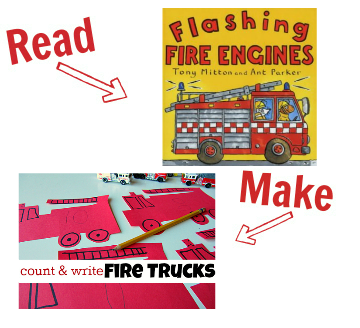 Read Flashing Fire Engines by Tony Mitton and then work on number recognition and number writing with these count and write fire trucks! Read Alphabeep! 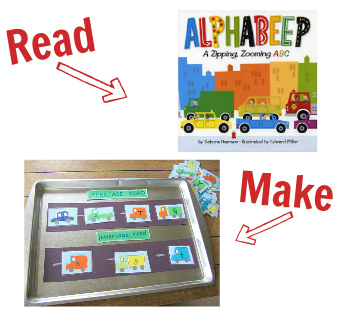 : A Zipping, Zooming ABC by Debora Pearson a great alphabet book and then work on sorting letters into upper and lowercase with this alphabet road activity. Curl up and read Sputter, Sputter, Sput! 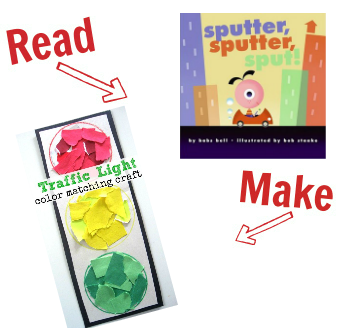 by Babs Bell and then make your own traffic light craft that is also a color matching activity! 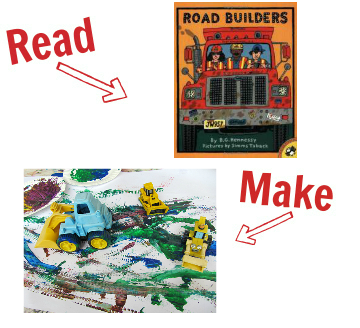 Learn all about how roads are made in Road Builders by B.G. Hennessy then make your own roads with construction vehicles with this truck track art activity! 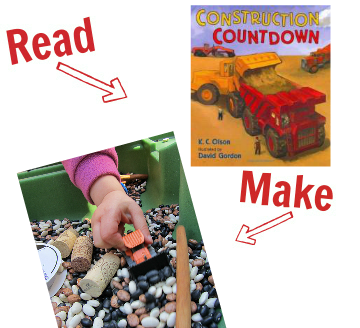 Count all the construction vehicles in Construction Countdown by K.C Olson then create your own construction site with this construction themed sensory activity. 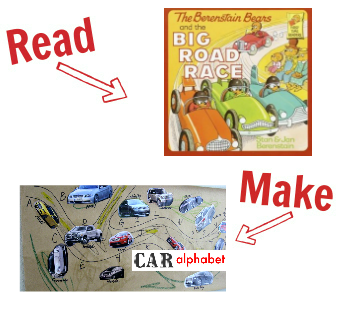 Race to read The Berenstain Bears and the Big Road Race by Stan and Jan Berenstain and then use car makes for a literacy activity. This car alphabet is perfect for your car obsessed kiddo! Last but far from least is this perfect pair. 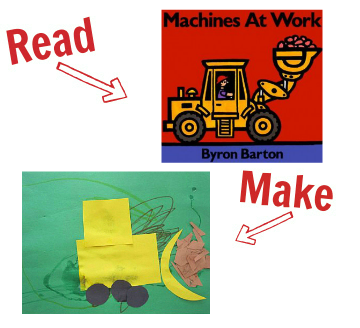 Read Machines at Work by Byron Barton then create this fun bulldozer craft using all sorts of shapes. Thanks so much. 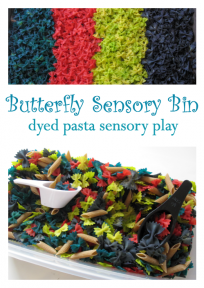 I am preschool teacher and this is just a fantastic resource!